Family game night is often more fun for me that a family movie night. I love watching the kids sit and play a board game together and interact. So much better than their own little worlds in their video games. 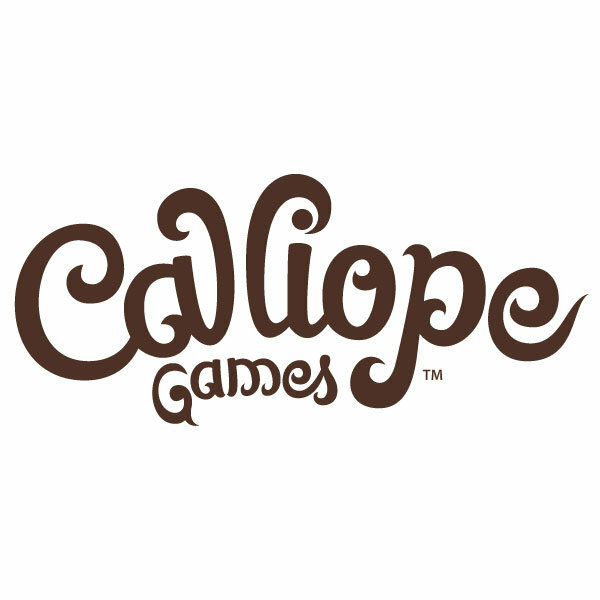 Calliope Games is a great family run game company that puts family back in game night!. They develop table top games that work for the entire family. Their original games include Got Em! designed by Zach Weisman, which we were able to review as a family. 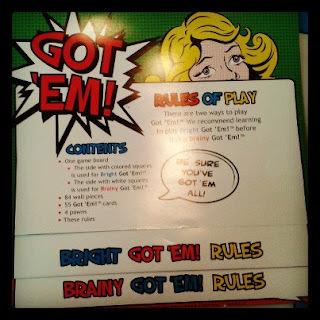 This game has a double sided game board, utilized for two different game modes.. Bright Got Em! and Brainy Got Em!. We tried the easier version, Bright Got Em!, where you outsmart and try to corner your opponent by using walls to trap them. Your goal is to keep your piece freely moving, while you trap the opponents. This game is for 2-4 players. Ages 8 and up. The directions were very easy to understand in the game. Each player has three cards that give them their allowed moves.We had no problem at all learning how to play. We loved this game. It has made it's way back to being played even after we initially played it! We always enjoyed games when my kids were little. Now, my grandkids are enjoying them to. They bring the family together in a fun atmosphere. Love hearing that the directions are easy. It's awful when you have kids excited about playing a game only to spend 30 minutes trying to dissect the instructions and set it up.